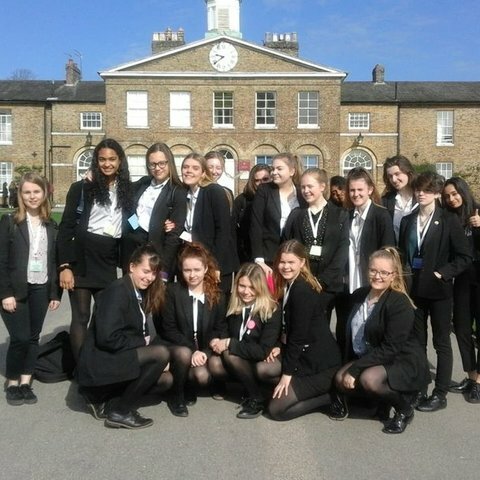 Brentwood School’s Fourth Year Public Speakers put on an impressive performance at the weekend in the semi-final of a national competition. 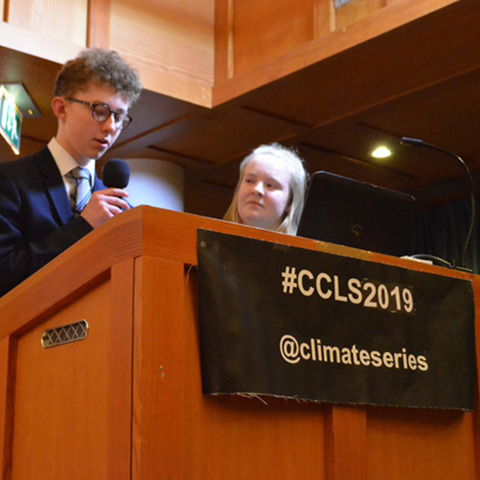 Having won through the first two rounds of the ESU Churchill Public Speaking competition, Brentwood’s speakers were invited to represent the region in the beautiful and historic setting of Magdalene College, Cambridge, in the national semi-final. 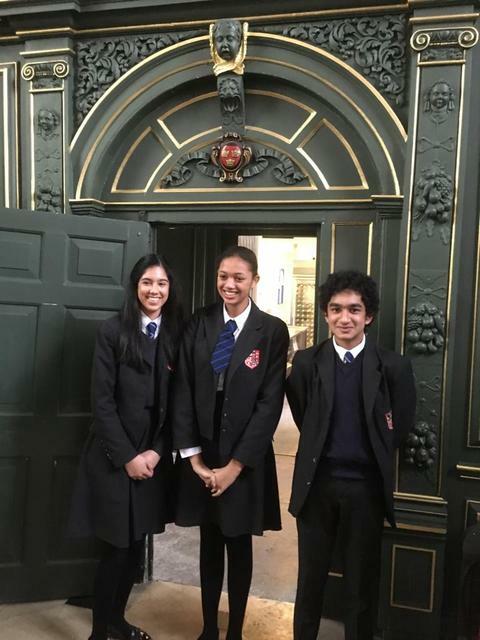 Anisa Sarwar (Chair), Nicole Fergus (Speaker) and Mayukha Rodrigo (Questioner) took on the best of the east of England in a friendly yet very hard fought contest. In spite of many passionate speeches; Nicole again emulated her earlier success in the competition, achieving Best Speaker, this time with her very persuasive and engaging consideration of ‘Why we’d all work better on a four day week’, quite convincing all present that this would be an excellent idea for everyone. 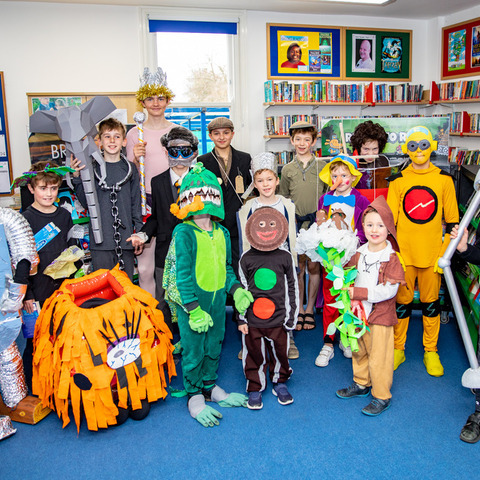 The Brentwood team’s performance was, as always, laudable, and the trio were finally placed Runners-Up. Congratulations to all three speakers. 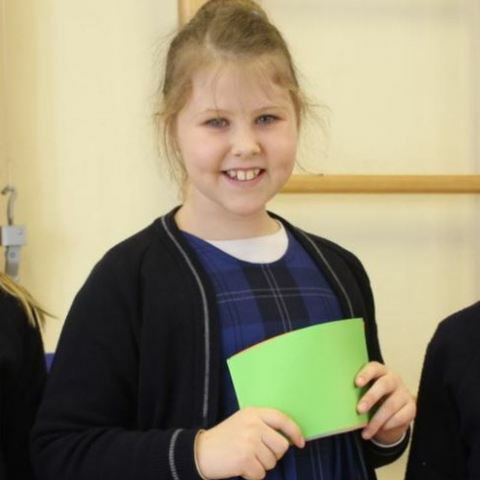 Brentwood School inspires high academic standards and a fine all-round education for girls and boys aged 3-18. 72 acres of superb grounds assist excellent learning in beautiful surroundings. Boys and girls are taught separately until the age of 16. Boarding is available from 11-18.The IB is offered to Sixth Formers as an alternative to the school's broad A Level provision.